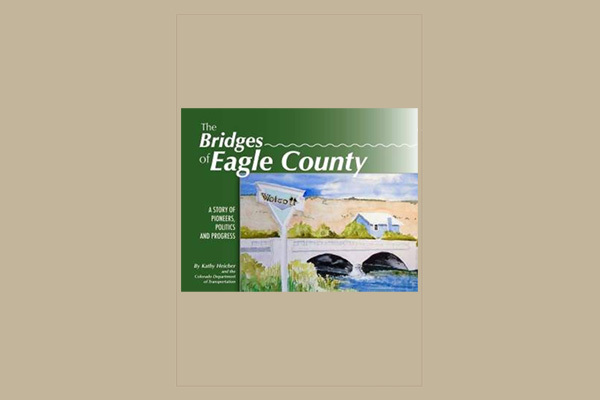 From the first rickety structures that miners and homesteaders built in the 1880s to the magnificent steel arch constructed at Red Cliff in 1940, bridges are a historic record of the evolution of Eagle County. 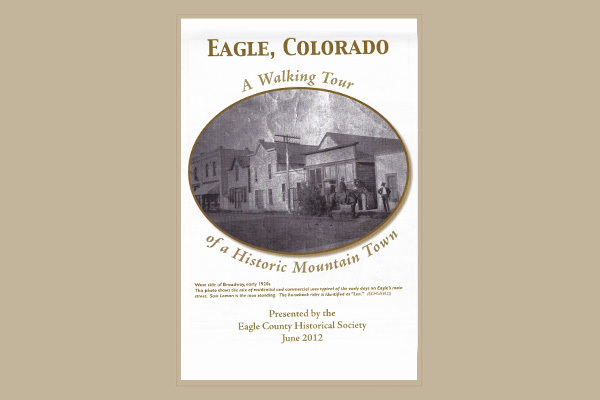 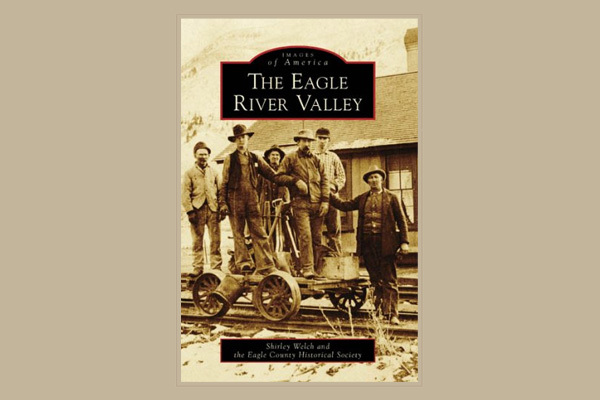 Transportation was the key to prosperity, and innovative Eagle County leaders were eager to prove their commitment to progress. Each bridge has its own story. 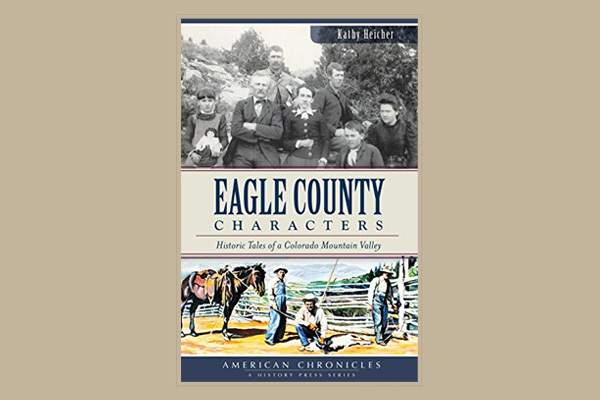 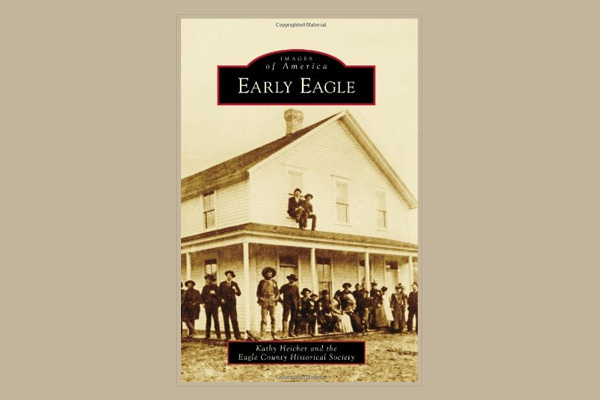 Written by award-winning journalist and historian Kathy Heicher.